One Sided Paper produce some of the best IELTS preparation material available. The books include audio CDs and answer keys and can be used in the classroom or for self-study. The authors, Stephen Slater & Simone Braverman, are highly experienced IELTS authors and educators. 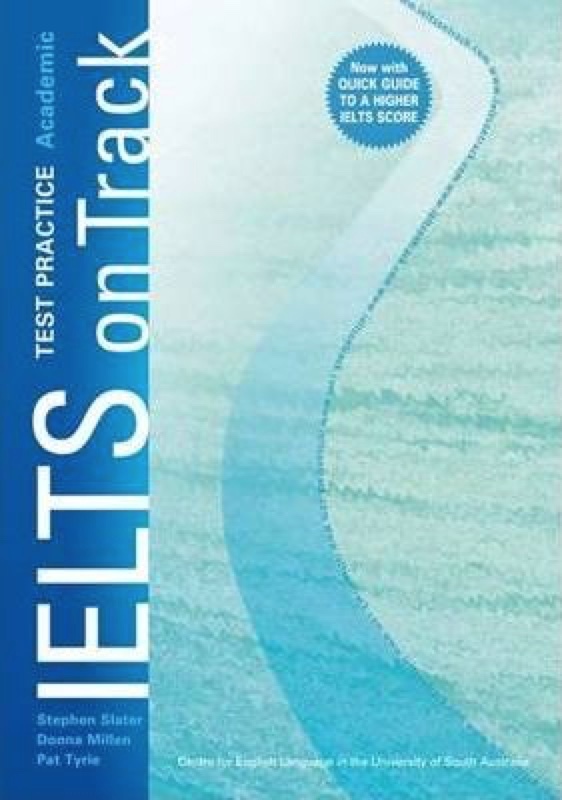 IELTS on Track, produced in association with the Centre for English Language in the University of South Australia, is a two-book series of easy-to-use, complete IELTS test practice PLUS test preparation tasks to improve written grammar and vocabulary. 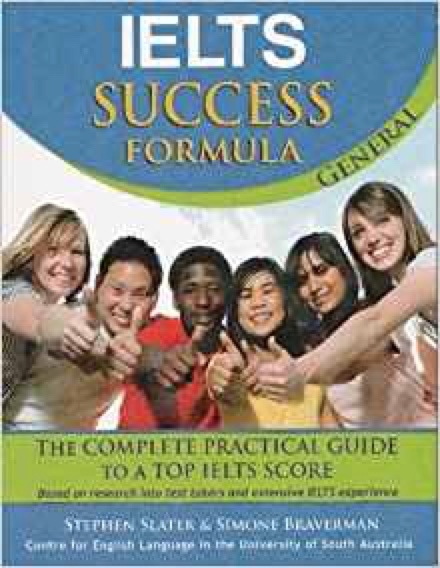 The series is proven and successful internationally, and works well both for self study, and as an IELTS short-course, classroom textbook. 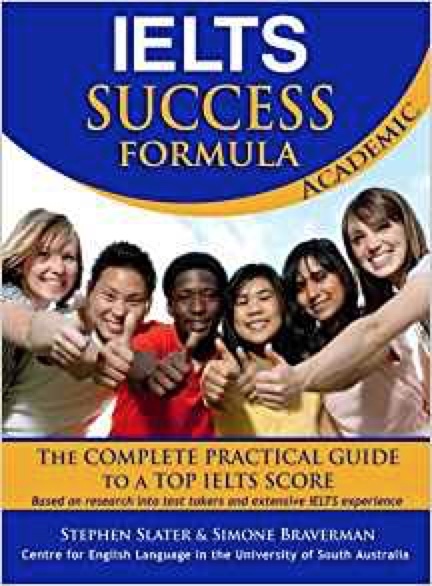 The IELTS Success books are not just books of tests; they are a Formula for success. First, they teach you the best ways to understand and solve IELTS tasks. Next, they give you complete, IELTS 'Fitness Training' tasks. Then, they test your performance with a full IELTS test. The books deal with every aspect of IELTS. You will discover unexpected ways of answering IELTS questions, ensuring more correct answers. You will learn how to avoid many, typical problems and mistakes uncovered by research on thousands of test-takers. •	An answer key, making the book suitable for self-study.